The first thing you noticed when visiting N.A.P is how clean and fresh their store is. It’s not only because the all white decorations in their store, but also the company’s pledge to make sure to keep the salon sterile and safe for you. 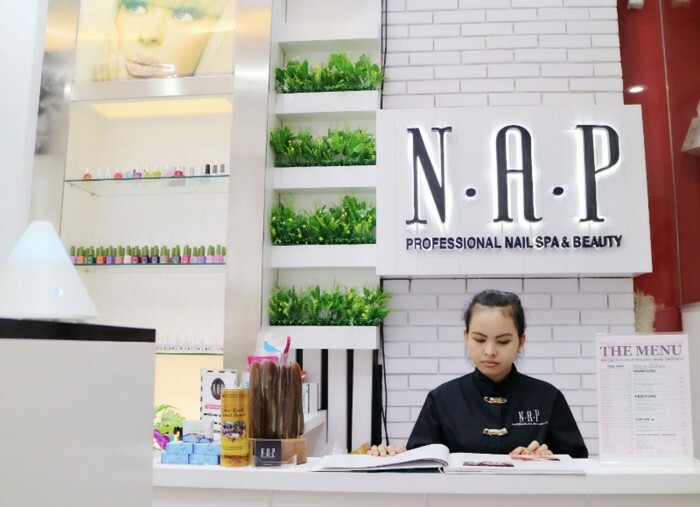 Besides having a comfortable space, N.A.P also offers complete treatments from manicure, hair removal, eyebrow embroidery, to eyelash extension, basically everything you can think of when visiting a beauty parlor. 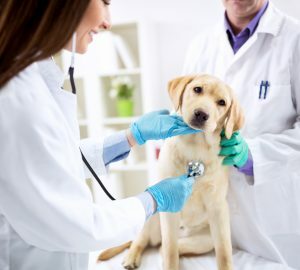 The staffs are friendly and professionally trained so you can expect the best result from them. With a headquarter in South Korea, you can trust SASSI for the trendiest design and latest innovation when treating your nails. 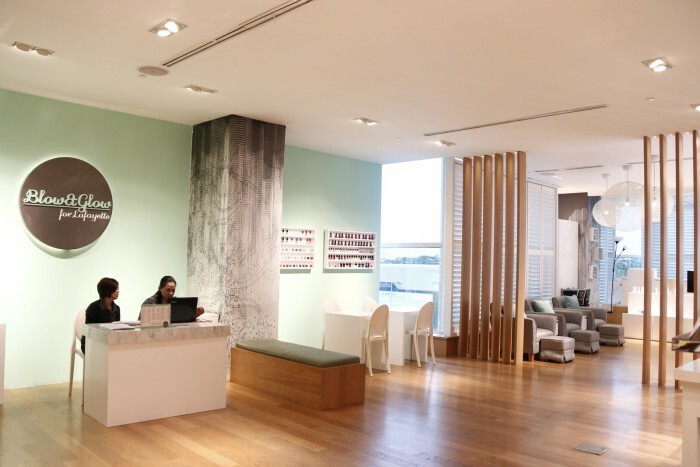 The company also has another 400 salons across the world, including in Japan and USA. Their specialization is analyzing customers’ hands and feet problems, and offering the best treatments for each individual. 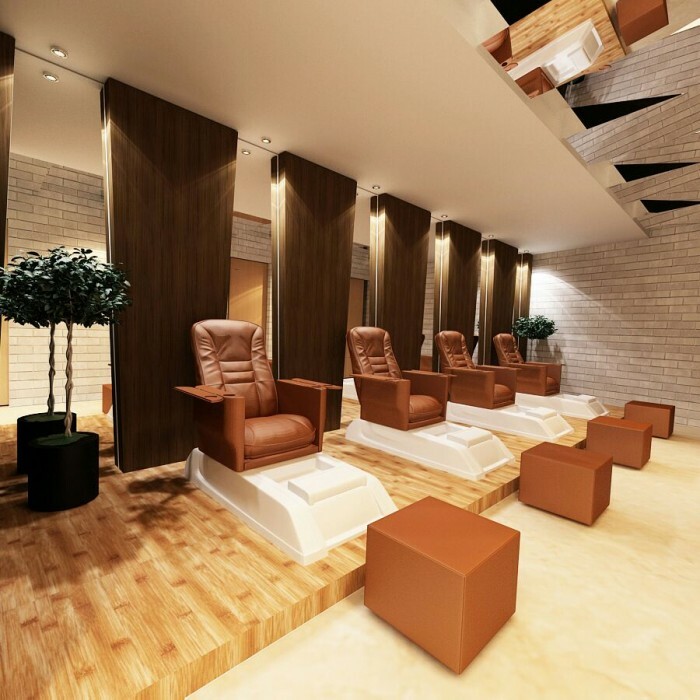 Each salon also follows these concepts: clean, fresh, modern, and luxurious. Women who care about their health and beauty will definitely enjoy the comfort and treatment SASSI salon provide, as they only use internationally known and good quality products. Inspired by the Korean Beauty culture, ORLYmiin provides professional beauty treatments with Korean professional beauty technique. But what we like the most from this salon is that they are using premium beauty products, each with unique benefit for our body. ORLYmiin also offers semi permanent makeup and waxing to complete your nail and eyelash treatment. Always check their website for latest promotions, including wedding treatment package and glam program. 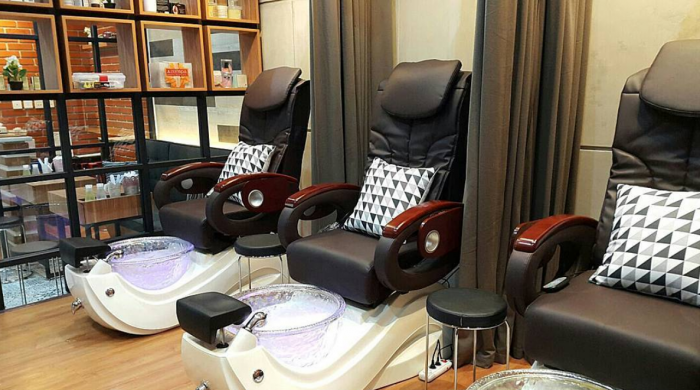 This nail salon offers one of the most relaxing services with their super cozy massage chairs. 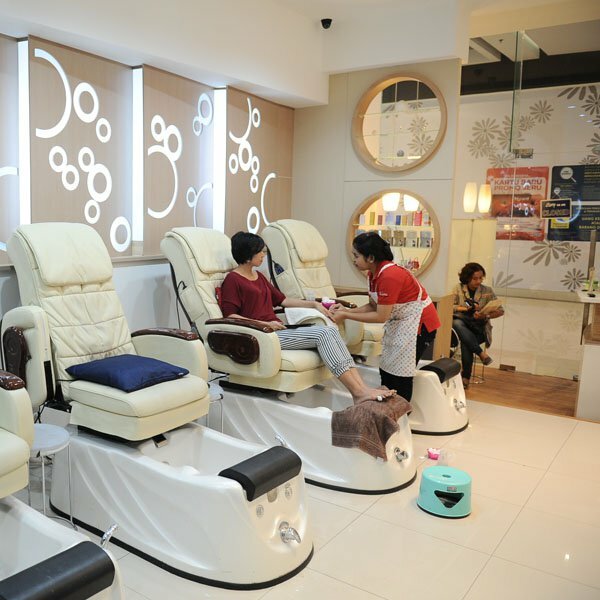 Just sit down and enjoy the manipedi treatments by the friendly staffs. In Kimi you can try some interesting innovation such as Magnetic Gel Polish that creates different layer of nail polish, and Perfect Match Moods that will change your nail polish depends on the temperature around you. After gaining popularity in Kemang Village, now Kimi is also open in Aeon Mall BSD City. Yeay! A super cute space dedicated for nails treatments in town, Geez Nails is popular among young visitors and their close friends. 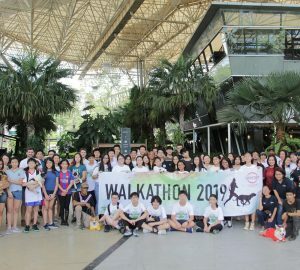 Visiting the place, you won’t feel intimidated at all, and all the staffs are friendly. The nail salon can re-creates classic designs for your nail arts, but can also creates something unique and really creative. It is a good place to be a little experimental. What’s more, Geez Nails also provides home service! Before attending a special occasion, run yourself to Blow & Glow to get pampered from head to toe. The elegant salon has a complete treatment from waxing, hairdo, manicure and pedicure, to complicated nail arts. The professional staffs will only use well-known products that you can choose from. Occasionally the store will have events and promotions that get updated in their Instagram account. Café & Brasserie Indonesia 2018 is Happening Soon!